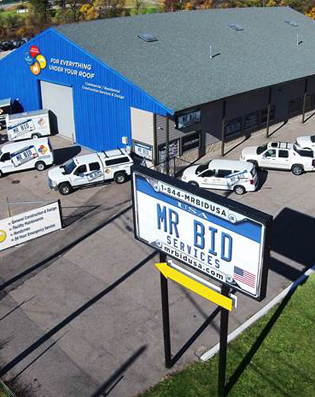 Start Your Home Improvement Project at Mr Bid! 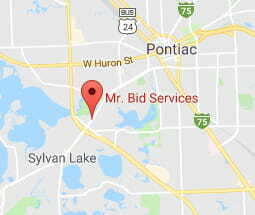 From supplying products to delivering the best remodeling services, the pros at Mr Bid are here to help make your home improvement project a success. Our friendly and knowledgeable team will answer your questions, assist with purchases and ensure you have an overall great shopping experience. If you are tackling the project yourself, we have a design team on staff that can create a personalized layout just for you. With Mr Bid, you not only get great prices on top products, you get a support team that’s available to answer questions and guide you in the best plan for your project.